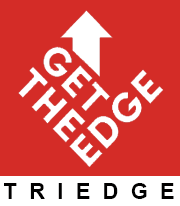 One of the largest selling English language newspapers in India. 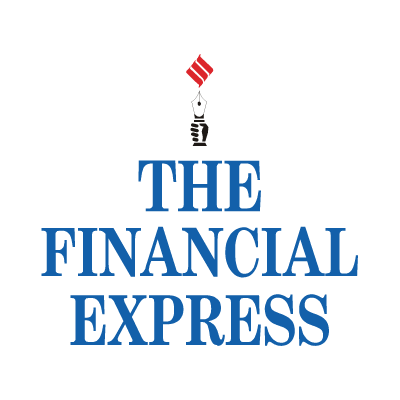 It is an Indian English-language business newspaper published by Indian Express group since 2015.
Business Standard is an Indian English-language daily newspaper published by Business Standard Ltd.
Mint is an Indian daily business newspaper published by HT Media. 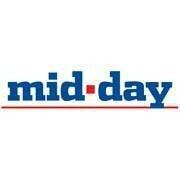 Moneycontrol.com is an Indian business news and online trading website. Business Today is an Indian fortnightly business magazine published by Living Media India Limited. 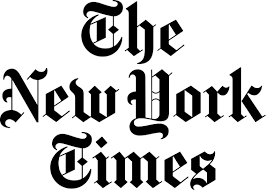 The New York Times is an American newspaper based in New York City with worldwide influence. India Business Journal (IBJ), is one of the prominent business magazines in India. 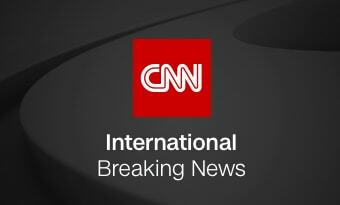 Cable News Network (CNN) is an American basic cable and satellite television news channel. 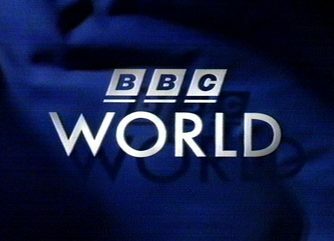 The British Broadcasting Corporation (BBC) is the worlds largest broadcasting organisation. 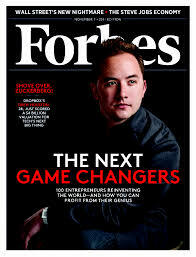 Business Barons is a magazine for corporate leaders. China Daily is an English-language daily newspaper published in the Peoples Republic of China. 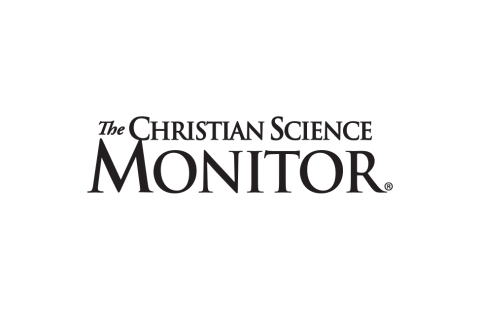 Global Times, an English-language Chinese newspaper under the Peoples Daily. 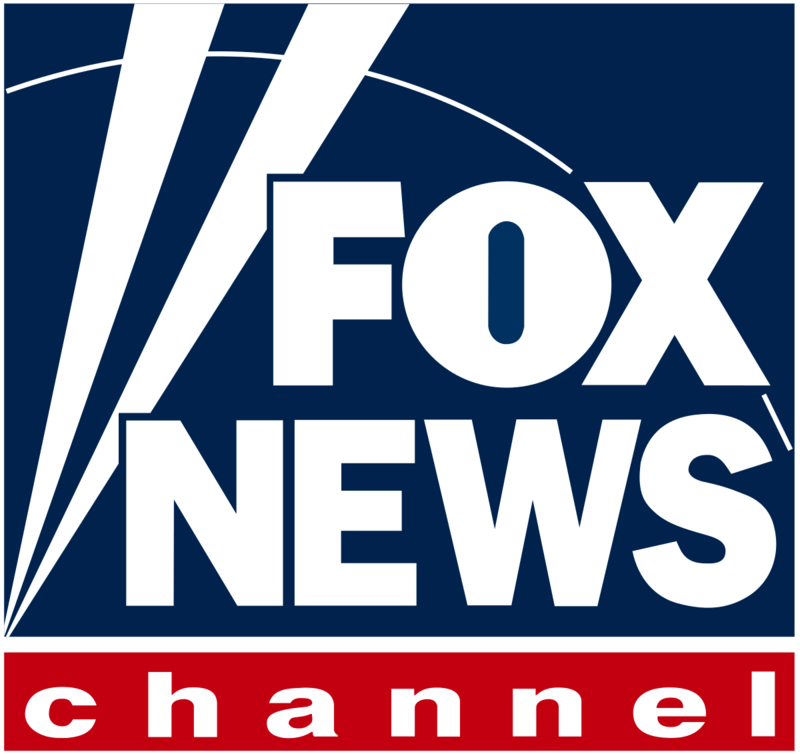 Fox News is an American television news channel. The Los Angeles Times is a daily newspaper published in California. 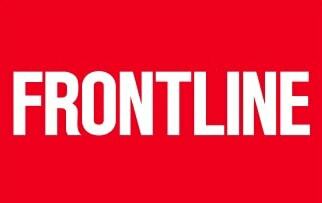 Fortune is a multinational business magazine, published and owned by Time Inc. The HBR is a general management magazine published by Harvard Business Publishing. 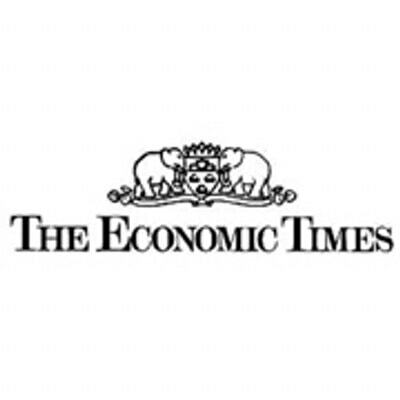 Hindustan Times is an Indian daily newspaper founded in 1924. 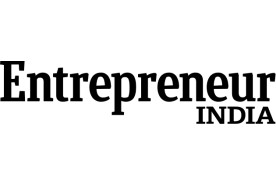 Entrepreneur is an American magazine and website that carries news stories about entrepreneurship. The Daily Telegraph is a national British daily broadsheet newspaper published in London. 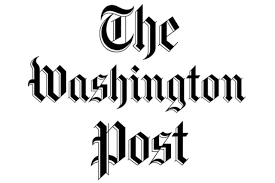 USA Today is an internationally distributed American daily middle-market newspaper. Reuters is the news and media division of Thomson Reuters. Bloomberg News is an international news agency headquartered in New York, United States. Mumbai Mirror is a compact newspaper published in Mumbai. Facebook is an online social media and networking service. Al Jazeera Arabic was the first independent news channel in the Arab world. DAWN is Pakistans oldest and most widely read English-language newspaper. Geo TV is a Pakistani television channel and owned by the Independent Media Corporation. 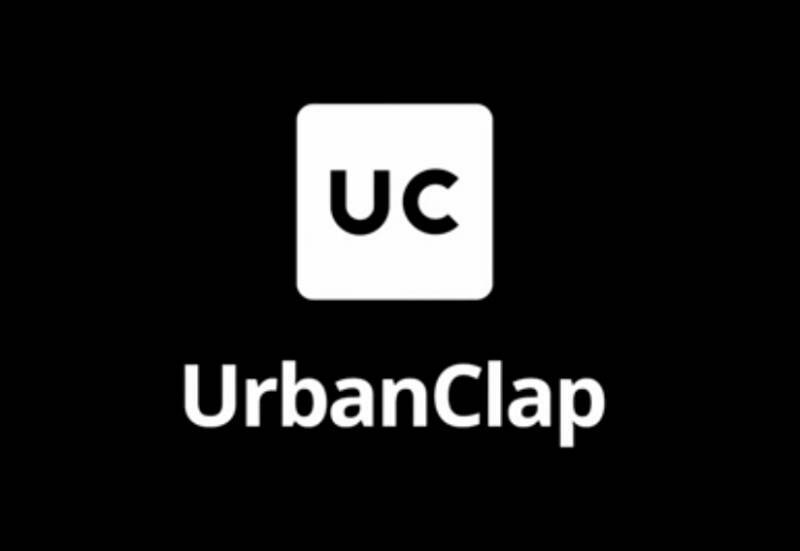 It is a Internet-based photo-sharing application and service that allows users to share pictures. 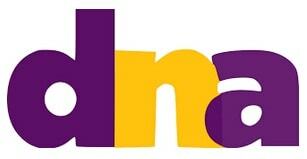 New Delhi Television Limited (NDTV) is an Indian television media company. 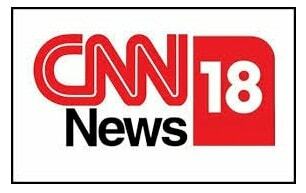 CNN-News18 is an Indian English-language news television channel located in Noida, UP. The Japan Times is Japans largest and oldest English-language daily newspaper. 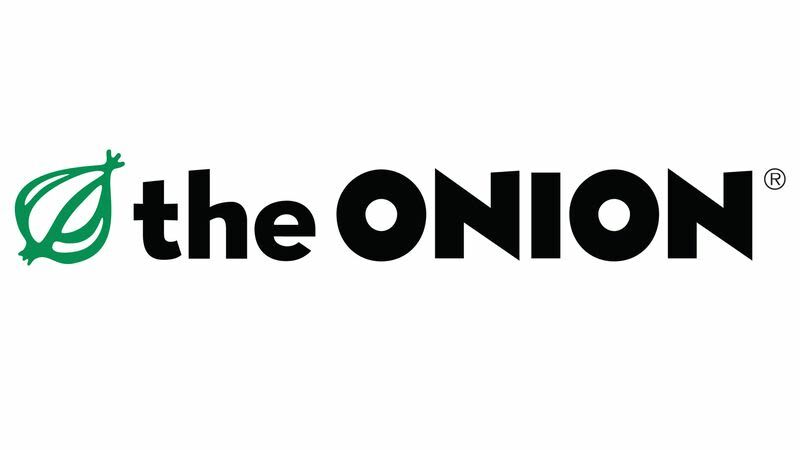 The Onion is an American digital media company and news satire organization that publishes articles. Zee News is an Indian news channel . 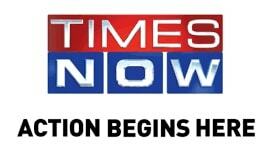 Times Now is a 24-hour English news channel in India owned and operated by The Times Group. Republic TV is an Indian English-language news television channel. HuffPost a liberal is a liberal American news and opinion website and blog. 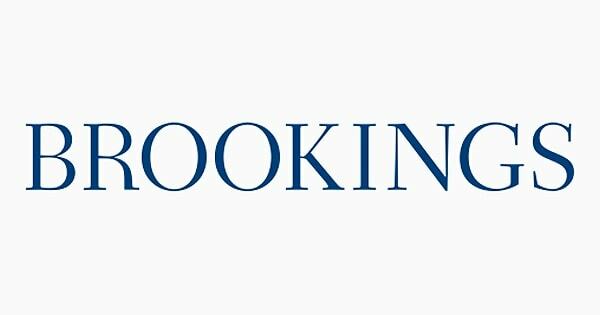 CIGI is an independent, an independent, non-partisan think tank on global governance. 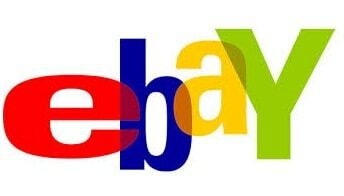 Flipkart is an E-commerce portal that helps you in getting what you need be it a pen , phone etc. Amazon.com, Inc. is an American multinational electronic commerce company . Paytm is Indias largest mobile payments and commerce platform. bigbasket.com is Indias largest online food and grocery store. 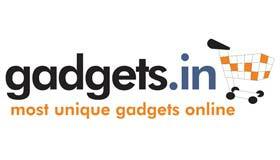 Snapdeal is your personal gateway to first-class online shopping for clothing , electronics etc. The PIIE is a private and non-profit think tank focused on international economics. 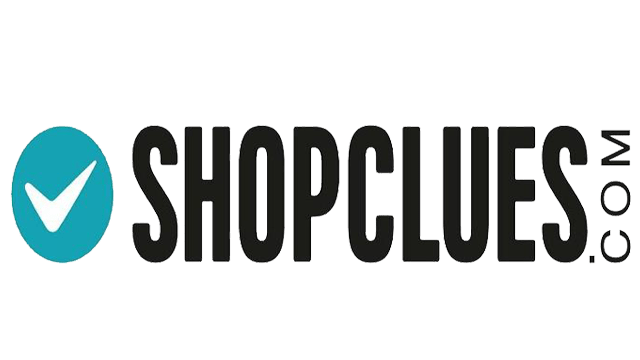 ShopClues is an online marketplace . 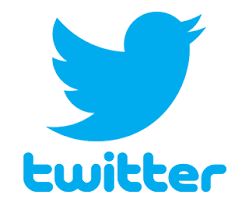 It provides information on social issues, public opinion, and demographic trends. 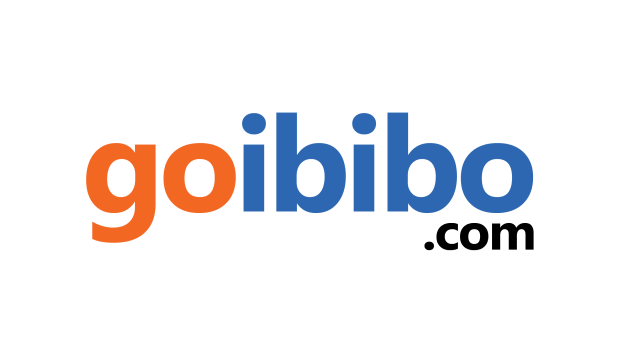 Goibibo is Indias fastest growing travel booking website. 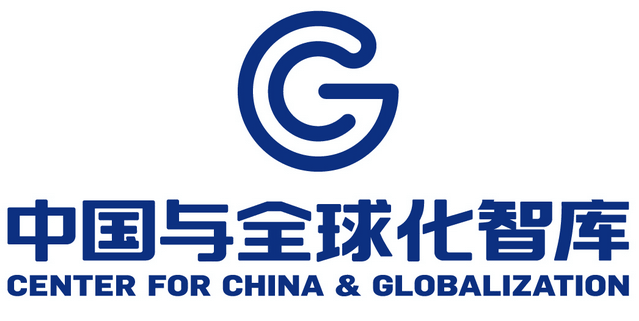 It is dedicated to the study of Chinese public policy and globalization. 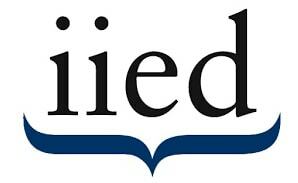 IIED is a group of independent, not-for-profit organisations, working on sustainability. Jabong.com is an Indian fashion and lifestyle e-commerce portal. WRIs mission is to promote environmental sustainability, economic opportunity, and human health. 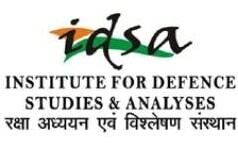 IDSA is an Indian think tank for advanced research in international relations. MakeMyTrip is the largest online travel company in India. 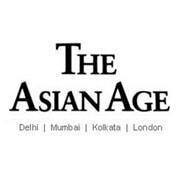 Tehelka is an Indian news magazine known for its investigative journalism and sting operations. TripAdvisor provides hotel and restaurant reviews. 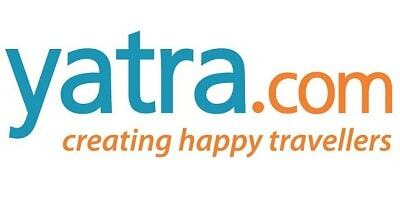 Yatra.com is a fastest growing travel and tourism company in India. The Week is an Indian news-magazine published by The Malayala Manorama Co. Ltd.
Gadgets.in, is one of Indias best technology and digital lifestyle shopping portal. 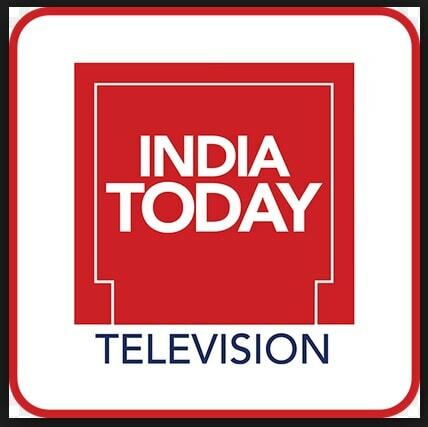 India Today is an Indian English-language fortnightly news magazine. The Caravan is an Indian English-language, long-form narrative journalism magazine.